Democrats in Michigan’s Eighth Congressional District have no way of knowing yet who they’ll be casting a ballot for in November. The district includes northern Oakland County, Livingston County, and Ingham County. 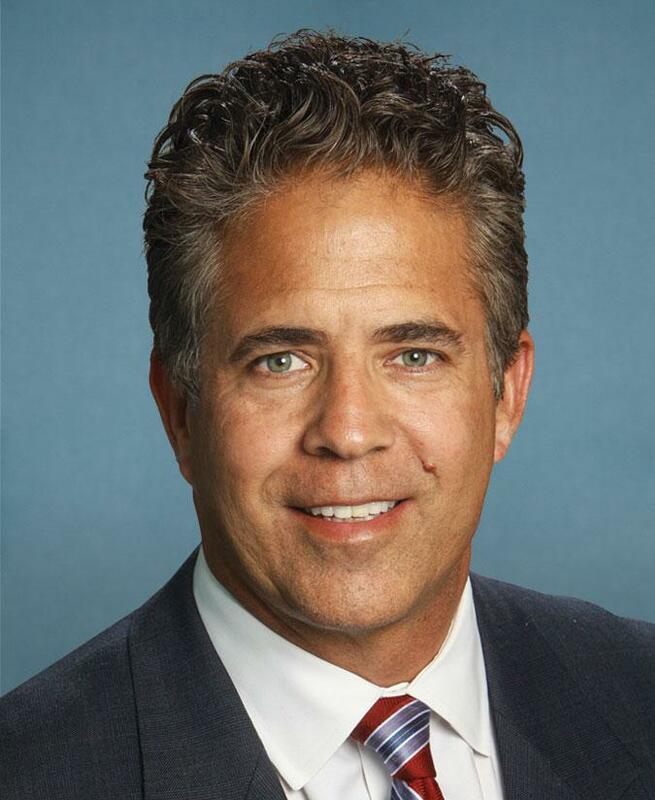 For Republicans, freshman congressman and former state Senate majority leader Rep. Mike Bishop (R-Rochester) is running for re-election uncontested for that party’s nomination. Democrats hoped actress Melissa Gilbert would give them a good shot to unseat Bishop. She got into the race last year running largely on name recognition. You might know her from her years playing Laura Ingalls Wilder on the Little House on the Prairie TV series. As a candidate, Gilbert was a rockstar fundraiser. But she also missed public appearances, avoided media interviews, and had some tax issues that made news. Gilbert withdrew from the race in May, citing medical complications from head and neck injuries. Now, local party leaders have selected a replacement for Gilbert. Suzanna Shkreli is a 29-year-old assistant Macomb County prosecutor from Clarkston. She’s a political newcomer. But Democrats are excited about her record prosecuting crimes against children. “Being in the courtroom advocating on behalf of children who have been the victims of physical and sexual abuse has given me the attitude, the strength, and the disposition to tackle the tough fights in Congress that are not being tackled by Mike Bishop,” said Shkreli. Before Democrats can count on Shkreli to be their counter to Bishop, party leaders first must convince the Michigan Secretary of State’s office to remove Gilbert’s name from the November ballot and place Shkreli’s name in her place. There is a section of state law that allows for candidates to have their names removed from the ballot due to health problems — but it hasn’t been used since the 1950s. Bishop wasn’t available to comment for this story. But his campaign spokesperson Stu Sandler says taking Gilbert’s name off the ballot would set a dangerous precedent. He claims it could open up challenges against candidates who want to continue running but have physical ailments. Another important factor to keep in mind is that the person making the decision, Michigan Secretary of State Ruth Johnson, is a Republican. But Michigan Democratic Party Chairman Brandon Dillon doesn’t sound concerned. There is a suggestion that Gilbert — who moved to Michigan from California in 2013 — could change her residency to get off the ballot. The law is clear that candidates who move out of the state can vacate the ballot. This would likely mean Gilbert and Democrats would avoid a protracted legal battle. But elections attorney John Pirich, who works largely on behalf of Republican political causes, points out that’s not exactly easy. “You just can’t say one day, ‘I’m no longer a resident of Michigan,’ if you still are registered to vote, still have a driver’s license, still have a home, you still live here. You can’t just say, ‘Well, I’m not a resident any longer,’” said Pirich. No matter who he’s running against, Bishop’s campaign says he’s confident his record in Congress will be enough to get him reelected. For example, it cites sponsoring bills promoting school choice and to get NATO allies to share more defense costs with the U.S. And the Eighth District definitely leans Republican. But for Democrats, the hope is that having a strong, active candidate will offer a contrast to Bishop and force him to spend more money. And if having Donald Trump at the top of the Republican ticket creates a Democratic wave down-ballot, it could go a long way toward turning at least one seat in Congress from red to blue in November.